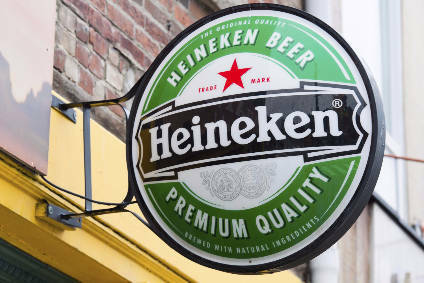 Dutch brewing giant Heineken needs to radically alter its Chinese strategy according to outgoing chairman Karel Vuursteen, who was quoted in the Dutch daily Financieele Dagblad today. 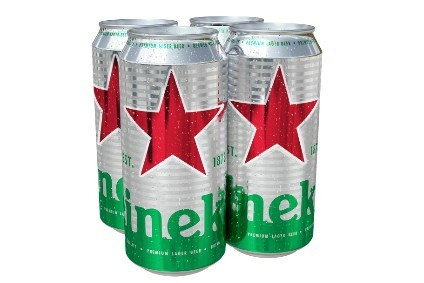 He said that Heineken plans to acquire local beer brands in China, as it had failed to achieve a leading position in China through its premium Heineken brand and needed to radically alter its strategy to compete with local labels. 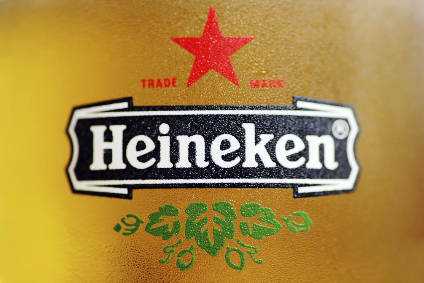 The move is apparently being discussed with Heineken's Asian partner. It has a joint venture -Asia Pacific Brewers - with Fraser & Neave.